Fitness for the entire family. 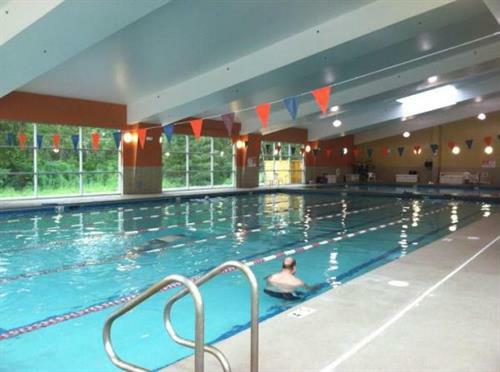 Amenities include raquetball, basketball, olympic size lap pool, state of the art virtual fitness planning. 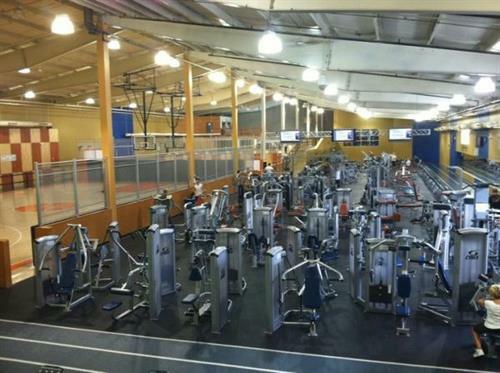 Women-only workout center, 80 plus group fitness classes per week, yoga, pilates, & much more....4 other locations: Methuen, Bradford, Peabody, and Andover; membership to one, includes all.